You scream, I scream we all scream for FREE ice cream. 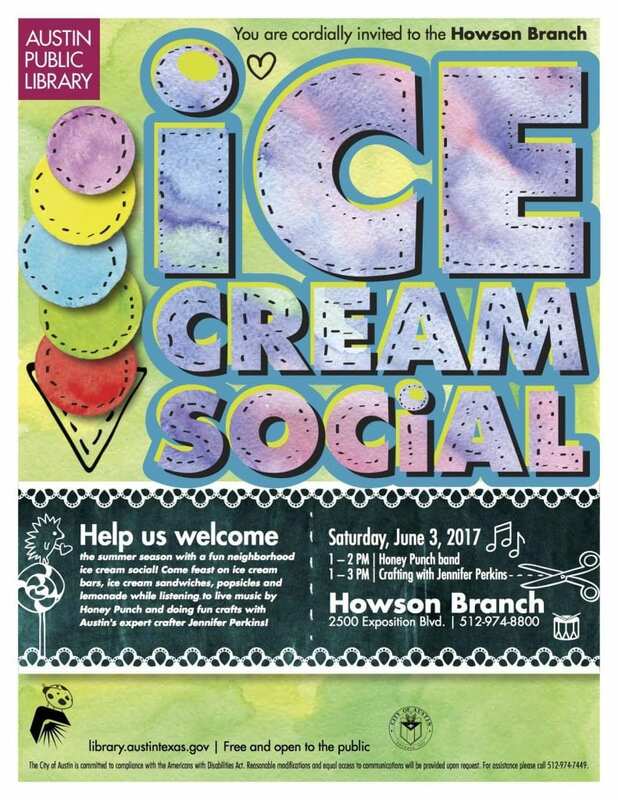 Hey Austin, stop by the Howson Branch of the Austin Public Library June 3rd from 1-3pm for an ice cream social. 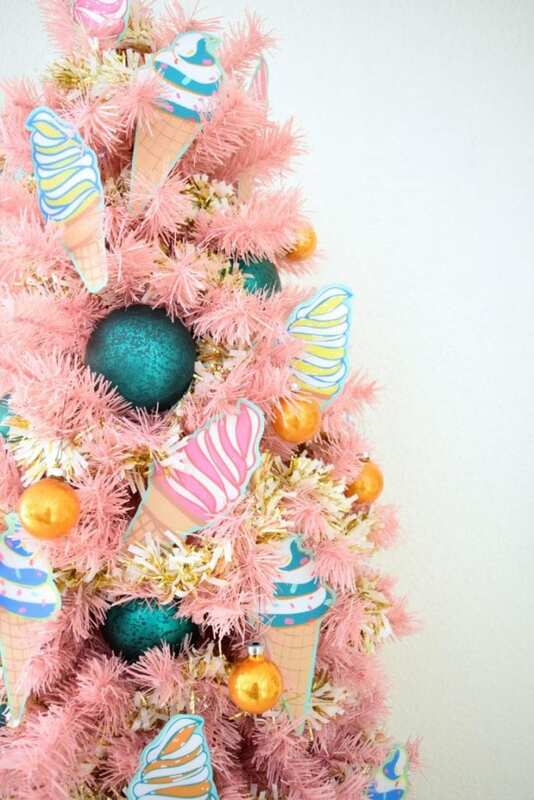 I’ll be there doing some fun ice cream crafts! Come out and say hello and be sure to bring the littles! Posted June 2, 2017 & filed under Uncategorized.